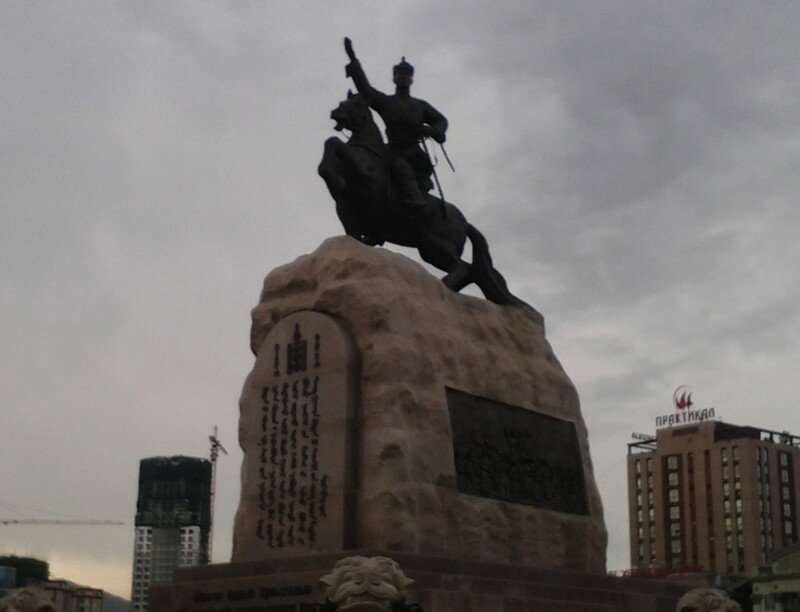 On May 4 and 5, 2015, the Telecommunications Industry Dialogue attended the fifth Freedom Online Conference in Ulaanbaatar, Mongolia with over 200 representatives of government, civil society, academia, and industry. Since the Industry Dialogue was launched in 2013, it has been an active participant in the Freedom Online Coalition. 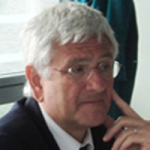 ID Board members have spoken at Freedom Online Conferences, taken part in consultations with government members, and joined the recently created Working Group 2 on Digital Development and Openness. In Mongolia, the plenary sessions demonstrated that the right to privacy in the digital age remains a critical piece of discussions regarding online freedom. Government and civil society speakers highlighted the role of ICT companies in enabling the exchange of ideas and access to information, a well as the responsibility of those companies to respect users’ rights as outlined in the UN Guiding Principles on Business and Human Rights. Participants also emphasized that discussions of laws and policies that affect online freedom should be characterized by multi-stakeholder participation and informed by international human rights standards. The Industry Dialogue organized a workshop on Good Policy Practices in Online Freedom, which featured Judith Lichtenberg, Executive Director of the Global Network Initiative, Dr. Katrin Nyman-Metcalf, Head of the Chair of Law and Technology at Tallinn Law School, and Brett Solomon, Executive Director of Access. ID Facilitator Lisl Brunner served as moderator, and the panel featured information on the legal frameworks that apply to government access to communications data published by Vodafone Group and TeliaSonera. Telenor Group has recently built on this body of work, and the Industry Dialogue plans to release information on the legal frameworks of five additional countries in the ID companies’ global footprint it in the coming weeks. All of these resources will also be compiled on the Industry Dialogue Web site. During the workshop, panelists cited examples of good policy practice regarding the conduct of lawful interception, access to communications metadata, and oversight mechanisms for the use of these powers. 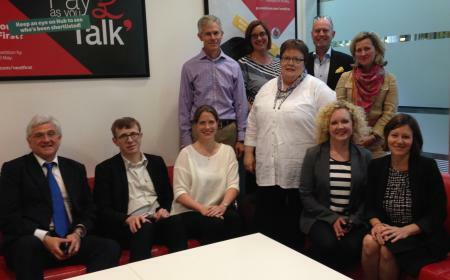 Lisl also took part in open and closed working group sessions that aim to define the scope of work and priorities of the Digital Development and Openness group, and she engaged with a range of stakeholders on the Industry Dialogue’s progress and priorities. During the Telecommunications Industry Dialogue’s most recent quarterly meeting in London, current Chair Annette Fergusson (Vodafone) and past Chairs Patrik Hiselius (TeliaSonera) and Yves Nissim (Orange) reflected on the milestones that the Dialogue has reached since its launch in March 2013. 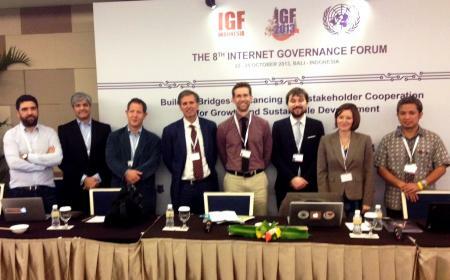 On October 22, 2013, Industry Dialogue Chair Yves Nissim participated in a panel exploring network interruptions at the2013 Internet Governance Forum in Bali.